Clients are always looking to showcase their sense of style and their comprehension of concepts. They invest a good deal of time and resources in getting a custom made garage door that extends the overall feel of the house. A well-customized garage door speaks volumes about the house and the owner. 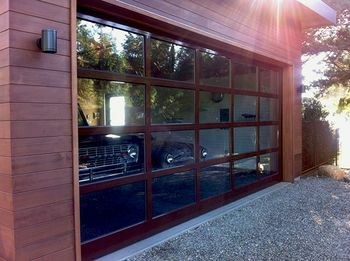 Master Garage Door Service understands you cannot curtail expression of style. We help our clients bring the bigger picture of their house into view with the addition of a custom made door. Custom designed doors that we have helped in conceptualizing are more than just an open-close apparatus. The purposes intended for this door is far much greater than just for entry and exit. Master Garage Door Service employs the skill and creative resource of artistic garage door specialists who take your vision and use your garage door as a canvas. 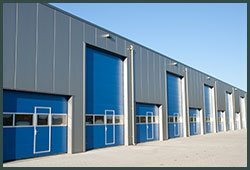 Our teams have carefully studied Bifold, Trifold or overhead garage doors, and we have incorporated modern trends to help you get any door that you feel suits you. We are not limited in the styles we can offer, as we offer classic swing garage doors and barn style garage doors that have gained huge popularity. We give a listening ear to all your ideas and suggestions, and we use that information to give you a balance of aesthetics, safety, design integration, durability, and functionality. All the doors we craft are built for the long-term. 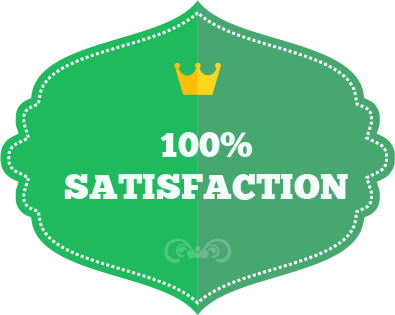 It is with pride that Master Garage Door Service taps into the expertise of our pool of professionals and their training to come up with a final product befitting every client. We do not just leave you hanging with your new door. We offer follow-up support and maintenance when you encounter any issues with your doors. 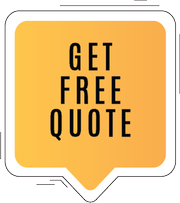 Contact Master Garage Door Service for a meeting at no cost and discover why we are the premier garage door company in Seattle, WA.